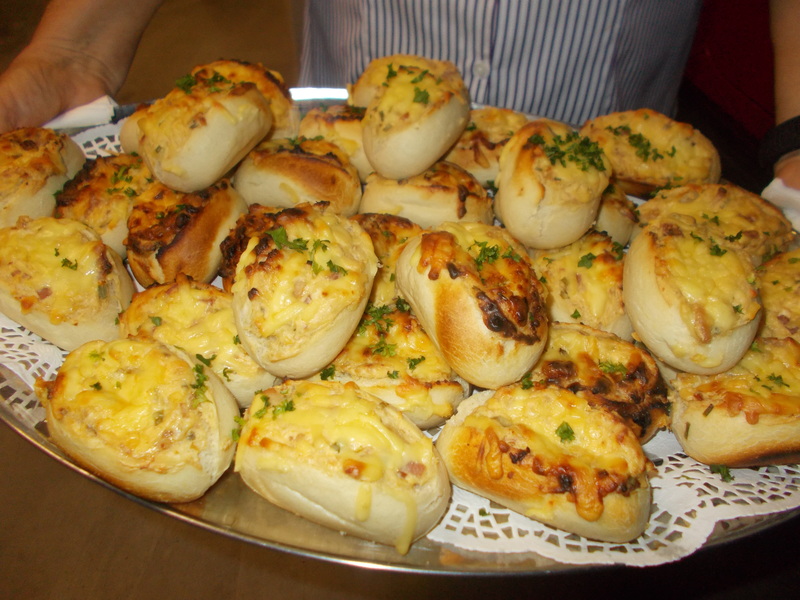 Dunlop Mobile Catering has catered to the Rockhampton region for over 30 years. 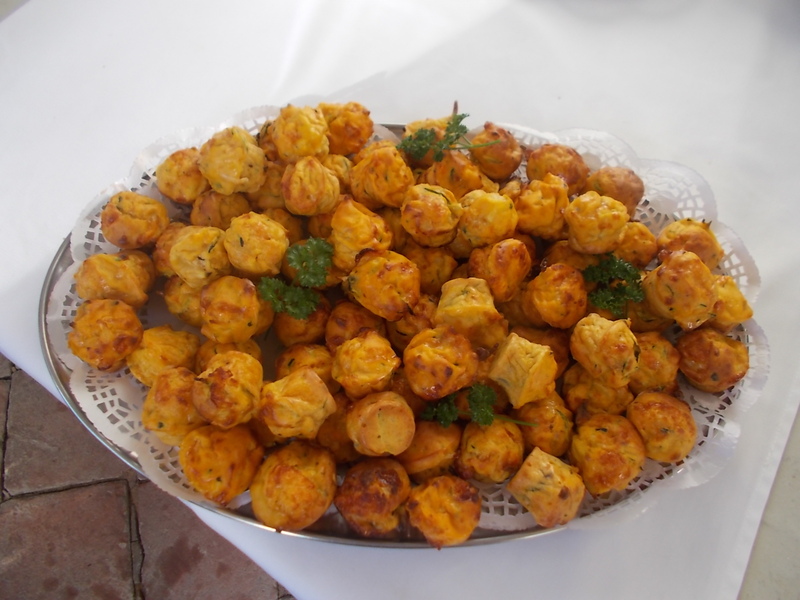 We have catered in Emerald, Monto, Marlborough and private properties. Whether your wedding is an intimate back yard event or a grand affair, Robyn and her highly experienced friendly staff are capable of serving your needs. To make your planning easier, you can select one of our pre-designed menus from our website, or contact Robyn to create your personalised menu. We provide service setting the guests tables, starters, main meal and dessert with sit down option available. Complimentary cutting of the wedding cake, plattered or bagged also offered with all weddings booked.